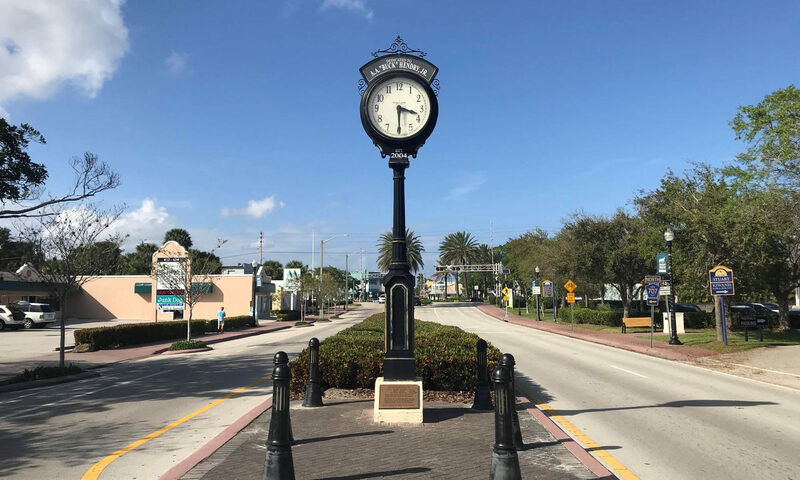 The intimate family neighborhood of Brennan Court is located in the Jensen Beach area of Stuart, FL. With only a handful of single-family homes this community is very exclusive. No HOA fee means no restrictions so you are allowed pets and are able to park extra vehicles at the property. 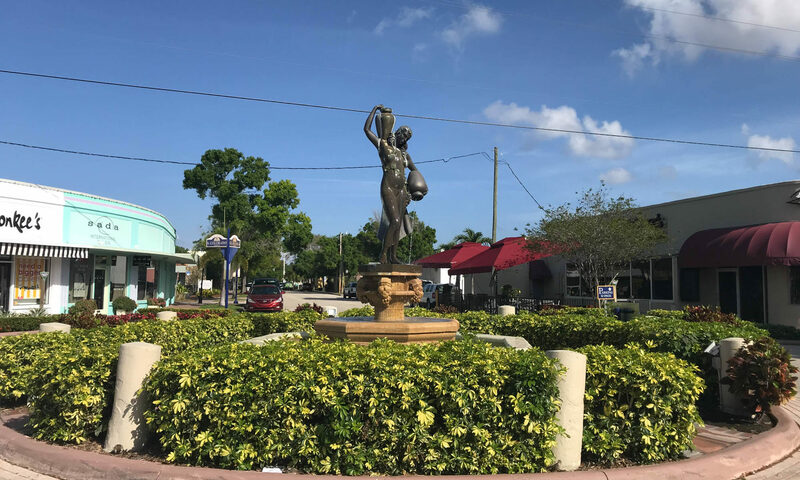 These homes are perfectly located with easy access to shopping and fine dining, and not too far from the St Lucie River. 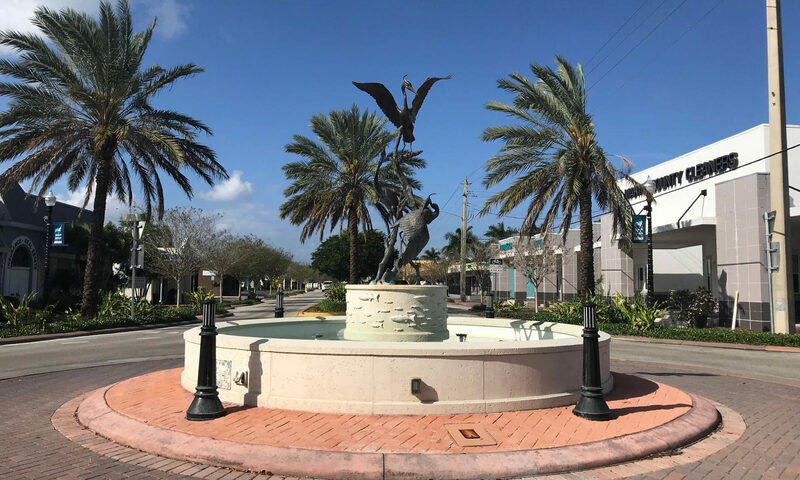 With great schools in the area families will delight in this neighborhood; Jensen Beach High School is moments way, and you also have Felix A Williams Elementary, and Stuart Middle School. 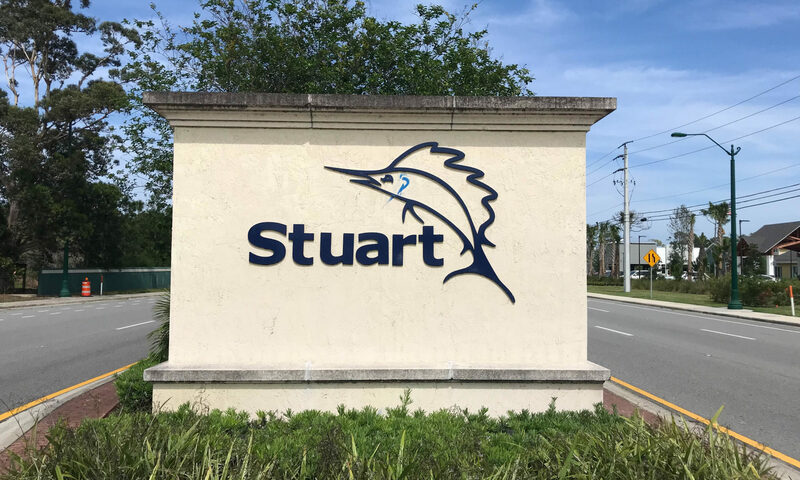 For those who enjoy the active lifestyle Stuart is the perfect place. You can take part in kayaking, jet skiing, paddle boarding, and more. Located near to Brennan Court is North River Shores Tennis Club, and the Shores of North River Golf Club. 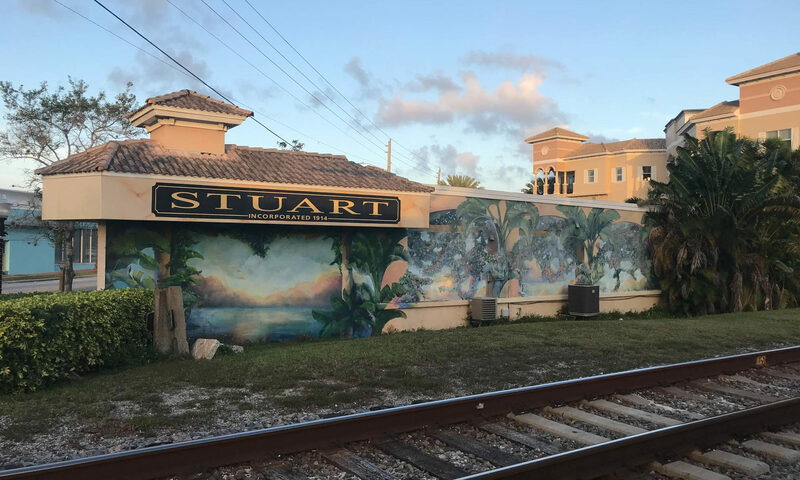 With the stunning coast line Stuart is a charming coastal city with a lot of real estate options. Other single-family home communities include Boggans which is close to downtown Stuart, or Behlaus which is also a small community. I am interested in learning more about Brennan Court homes.